A master of the craft of storytelling. 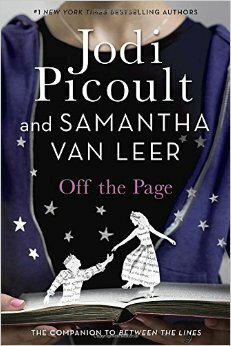 Picoult spins fast-paced tales of family dysfunction, betrayal, and redemption…. [Her] depiction of these rites of contemporary adolescence is exceptional: unflinching, unjudgmental, utterly chilling. Nobody does “ripped from the headlines” better than Picoult. 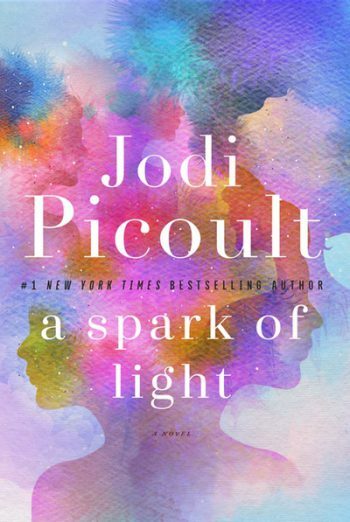 Jodi Picoult’s books explore all the shades of gray in a world too often judged in black and white. It’s hard to exaggerate how well Picoult writes. 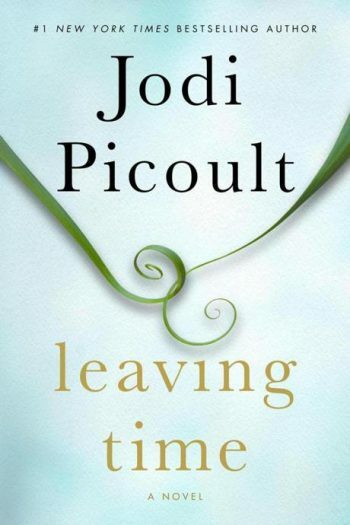 Readers can usually count on blockbuster novelist Jodi Picoult for two things. First is a smart, accessible yarn with a suspenseful puzzle at its core that will keep readers enthusiastically turning the page. Second is impressive insight into any number of topical issues. 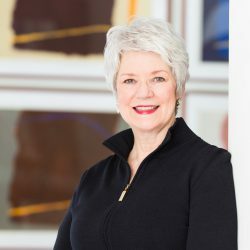 Her main themes are thoroughly researched and engrossingly presented. 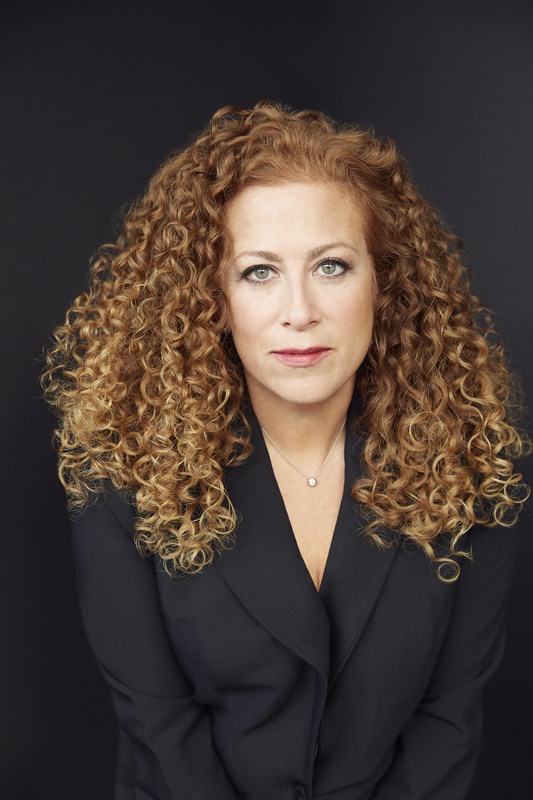 With a fluid and wide-ranging style, bestselling novelist Jodi Picoult has been compared to writers as diverse as Alice Hoffman, John Grisham, and Daphne du Maurier. In some two dozen novels, she examines important social issues that are as thought-provoking as they are divisive. 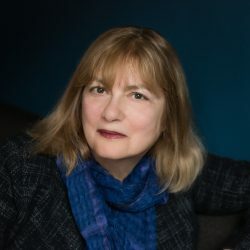 Her fiction nods to many genres, including literary fiction, legal thrillers, psychological portraits, romances, and ghost stories, giving her readers a fresh experience with each book. Picoult has an estimated 40 million books in print. Her last ten novels have debuted at #1 on The New York Times bestseller list, and five of her books have been made into movies. 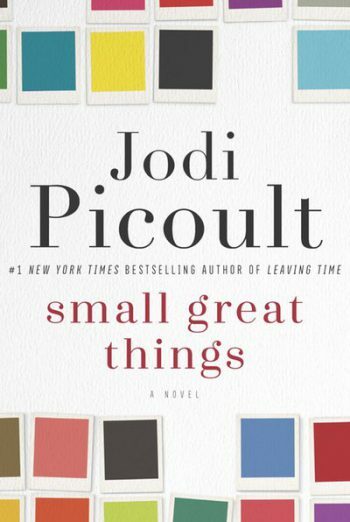 Small Great Things, “one of the hardest” books yet for her to write, explores racism in America through the lens of a tragic incident at a Connecticut hospital. “I really had to explore my own beliefs and my own biases and learn a lot about myself and privileges that I’ve had that I’d never noticed before,” she told People. A film adaptation is in the works, with Julia Roberts and Viola Davis attached to star. 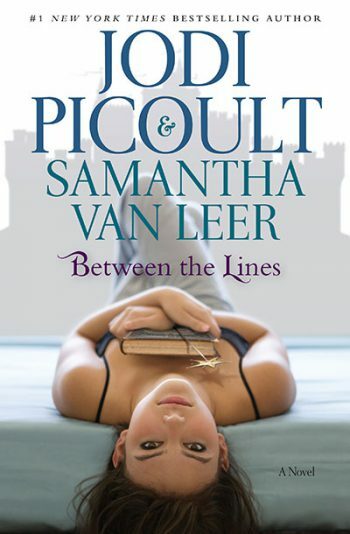 In 2003, Picoult was awarded the New England Bookseller Award for Fiction. She has also received an Alex Award from the Young Adult Library Services Association, the BookBrowse Diamond Award for novel of the year, a lifetime achievement award for mainstream fiction from the Romance Writers of America, Cosmopolitan’s Fun Fearless Fiction Award, Waterstone’s Author of the Year in the UK, a Vermont Green Mountain Book Award, a NH Granite State Book Award, a Virginia Reader’s Choice Award, the Abraham Lincoln Illinois High School Book Award, and a Maryland Black-Eyed Susan Award. 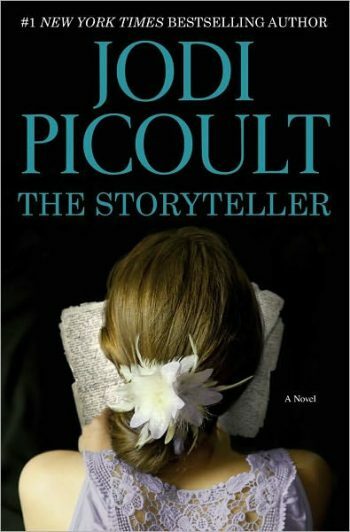 Picoult was the 2013-14 recipient of the New Hampshire Literary Award for Outstanding Literary Merit. 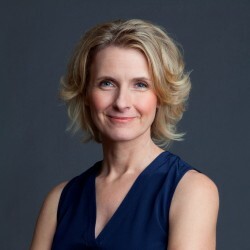 She received an honorary Doctor of Letters from Dartmouth College in 2010 and another from the University of New Haven in 2012. She, her husband Tim, and their three children live in Hanover, New Hampshire with two Springer spaniels, two rescue puppies, two donkeys, two geese, ten chickens, a smattering of ducks, and the occasional Holstein. 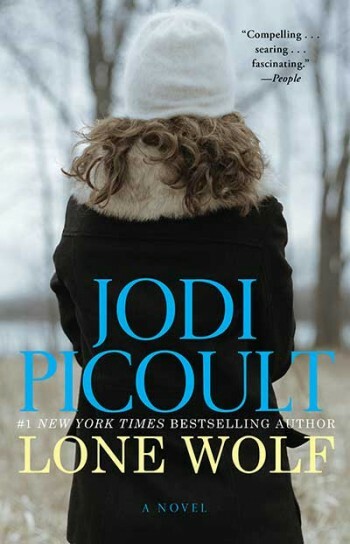 For more information about Jodi Picoult, please visit jodipicoult.com. Timely, balanced and certain to inspire debate… Picoult at her fearless best. [Picoult] offers a thought-provoking examination of racism in America today, both overt and subtle. Her many readers will find much to discuss in the pages of this topical, moving book. A lovely fairy tale emphasizing the importance of family and creativity. [A] powerful allegory of loss, forgiveness, and the ultimate humanity of us all [with] compulsive readability, impeccable research, and a gut-wrenching Aha! of an ending. Compelling… fascinating… this page-turner will keep you wondering.